© Sabrina Lampley. All rights reserved. 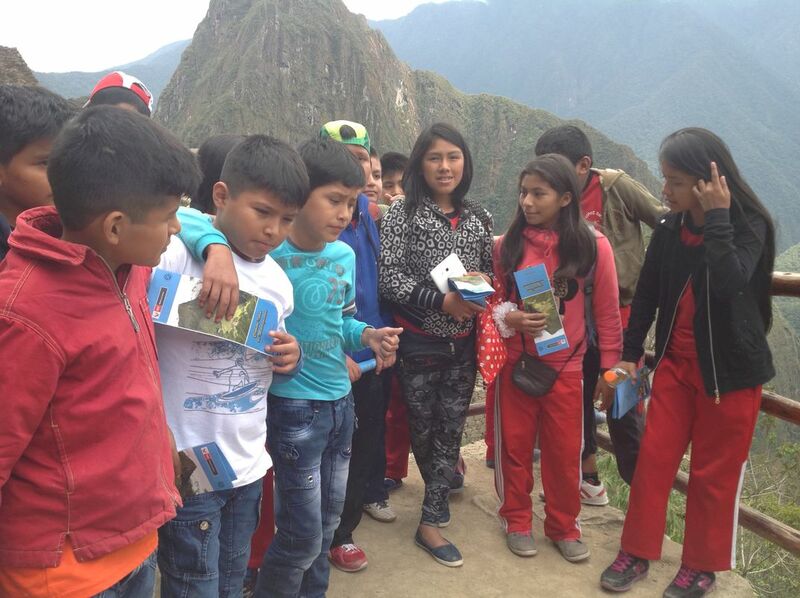 Peruvian children visiting Machu Picchu. Date Uploaded: Dec. 1, 2015, 11:13 p.m.